The Cedar Lee Theatre (2163 Lee Rd., Cleveland Hts.) presents STEVE JOBS: THE LOST INTERVIEW on Wednesday, November 16th at 7:15 PM & 9:00 PM. This unique in-theatre presentation came about from recent contact between Robert Cringely, technology writer and expert, and Mark Cuban, co-owner of Landmark Theatres and its parent Wagner/Cuban Companies. Cringely had the compelling content, and Cuban the means to present it. It is being rushed into theatres to allow audiences to witness a key moment with one of the most important figures of our time. The Cedar Lee Theatre is one of only 20 locations in the nation to present this very special program. In 1995 Robert Cringely made Triumph of the Nerds, an epic PBS miniseries about the founding of the personal computer industry that has been seen in more than 60 countries. A highlight of the show was Cringely’s interview with Apple co-founder Steve Jobs in which he sorely criticized Microsoft for making bad products. That candid, controversial, and funny interview with an old associate (Cringely had worked for Jobs at one time) was by far the best TV interview Jobs ever gave. Yet less than 10 minutes were used in the series and the other 59 minutes were lost forever when the master tapes disappeared in shipping. An unedited copy of the entire Jobs interview was discovered recently in London. Restored and improved, yet completely original and unedited, STEVE JOBS: THE LOST INTERVIEW will be playing select screenings exclusively at 20 cities beginning November 16. 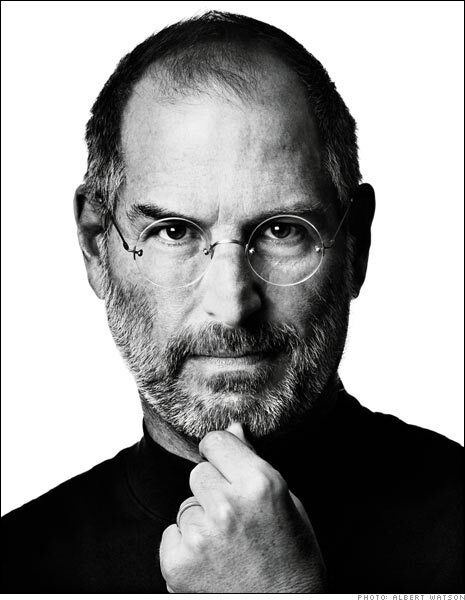 Jobs is the design icon and cranky genius who grew Apple 100-fold into the most valuable company in America by revolutionizing computers, music, movies, telephones, and more. STEVE JOBS: THE LOST INTERVIEW is a fascinating piece of history, as well as a unique look into the mind of an American business genius. Most importantly, it offers fresh insight and a deep understanding of a man who changed our world. The running time for STEVE JOBS: THE LOST INTERVIEW is 70 minutes; it is not rated. Tickets are $9 for adults and $6 for seniors and are on sale at the theatre box office or www.clevelandcinemas.com.